25 thoughtfully selected ciders on tap. 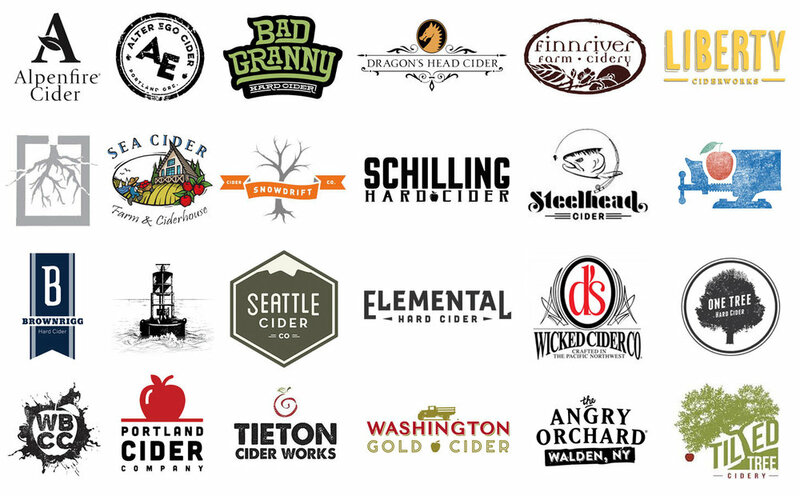 Our incredibly diverse cider selection features local, regional, national and international brands all in one place. In addition, five taps will be reserved for carefully selected beers.